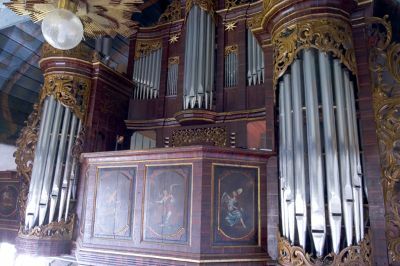 15..: New organ by an unknown organbuilder. 1677: Repairs by Arp Schnitger to the bellows, windchannels and windchests. New manuals. Changes to the specification. 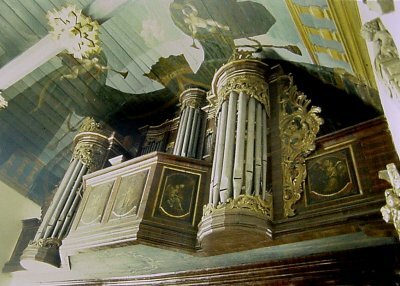 2011: By an inspection of the organ was found that a part of the old pipework suffered from lead-problems. Therefore an unexpected restoration of the pipework is needed.